I've been meaning to add more nail posts to my blog and thought it would be the perfect time to start doing that by showing you all two out of the three new nail polishes from the Kardashian Collection by Nicole OPI that I won in one of Kirsty's Christmas giveaways! Have you got any polishes from the Kardashian OPI collection or have your eye on any? 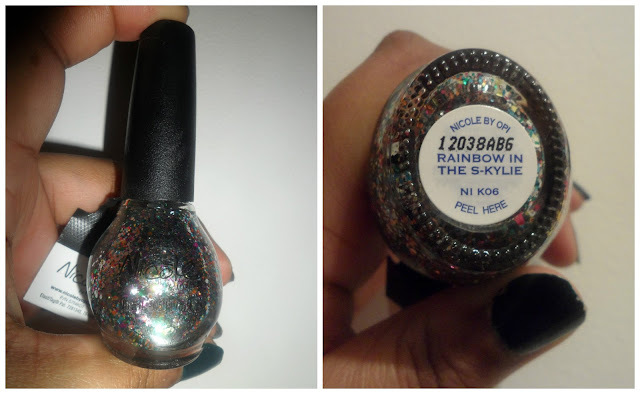 I've always wanted to try out the kardashian polishes, I;m so jealous!